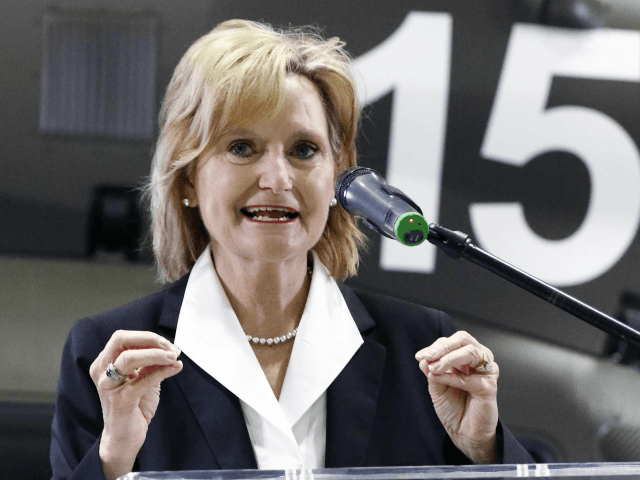 Republican U.S. Sen. Cindy Hyde-Smith of Mississippi has admitted she has voted to fund Planned Parenthood. Republican Gov. Phil Bryant appointed Hyde-Smith to take Sen. Thad Cochran’s seat in March, and she assumed the seat after Cochran retired in April. Hyde-Smith, Republican state Sen. Chris McDaniel, and Democrats Tobey Bartee and Mike Espy are now running in Tuesday’s special election for that Senate seat. If no candidate receives a majority of the vote on November 6, a runoff election will take place on November 27. Hyde-Smith has identified herself as a lifelong conservative who supports the right to life of the unborn. In a recent interview on Breitbart News Saturday, however, McDaniel observed that Hyde-Smith is a former Democrat, and that a previous leader of the Democrat Party confirmed in June that she voted for Hillary Clinton in the 2008 Democrat presidential primary election. Conservative Review gives Hyde-Smith a lifetime conservative rating of 50 percent, while FreedomWorks gives her a 46 percent rating. In contrast, McDaniel described himself to Breitbart News Saturday as a “lifelong Republican conservative” who, if elected to the U.S. Senate, would reflect the same political values as conservatives such as Sens. Ted Cruz (R-TX), Mike Lee (R-UT), or Rand Paul (R-KY).